This special report is good for a company that needs to calculate employee work time effectuated only between the company working hours. This report calculation will truncate working time outside the working hours. As an example, if the company working hours are from 09:00AM to 05:00PM, and on a given day, an employee worked from 08:30 to 17:30 (a total of 9 hours), the report will only consider 8 working hours. 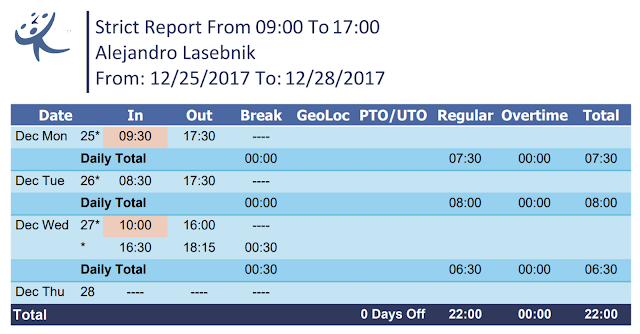 This report will disregard the working time of the employee arriving early and/or leaving late. In order to be able to print out this kind of report, go to your admin portal (If you don't have an account you can create one now) and click on the "Company Details" button. Emplotime offers an employee scheduling feature at no extra cost. As a manager you can manage your company schedules fast and easy. 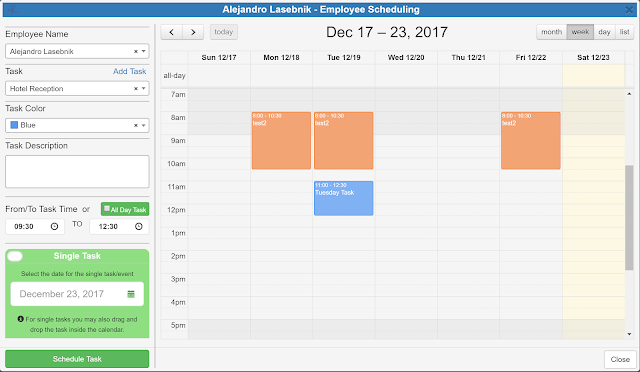 The employee scheduling process is really simple, you add the employee tasks in the Emplotime calendar and these will be shown at the employee clock page, this way, your employee will be able to see the tasks you have assigned for him. In order to schedule a new task, from your administrator portal, click on the "Company Details" button and then click on the "Manage Schedule" button. At this point the calendar will open and you only need to select the required employee to start scheduling tasks for him. 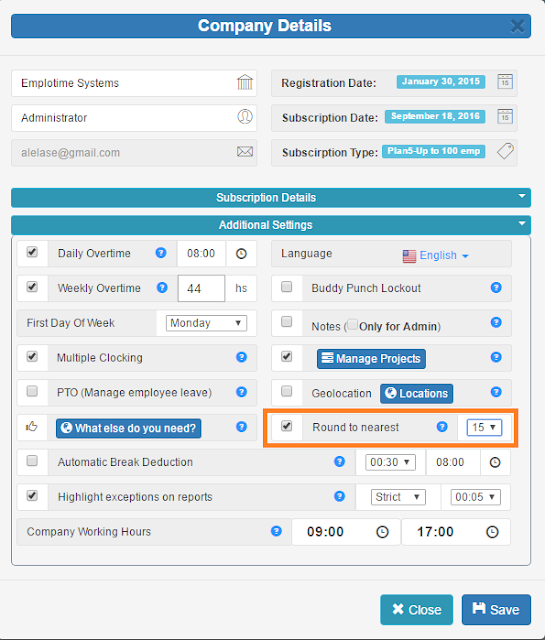 If you have selected to "Show Calendar at Employee Clock Page" the employees will be able to click the "Calendar" button from the clock page and see whatever tasks you have assigned for him in the Emplotime calendar. Do you have questions? Contact the Emplotime support team. It is free! STEP 1 of 3: CREATE YOUR COMPANY LOCATIONSGo to your administrative portal, and click on the Company Details button, and then click on the "Locations" button (At the Geolocation feature). See screenshot. 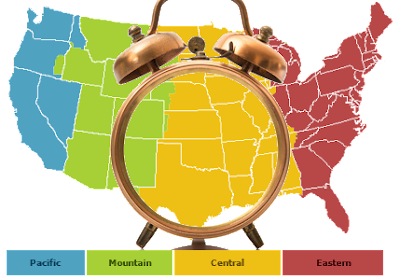 This small article explains how to change the time format of your company time clock between the 12hs time format (i.e. : 04:00 PM) to the 24hs time format (i.e. : 16:00). As any other feature, you select it from the company details from your administrative portal. After selecting your preferred format, all your company time clocks will be automatically updated to visualize the employee punches in the selected time format. The company time clocks will display the selected time format as shown below. See screenshots. Note: The time format feature will not affect the fixed time format for reports. 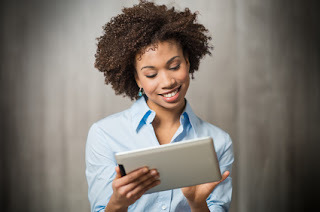 In this article, you will find the 3 item list of must have features that needed to be included in any time and attendance application you can find on the web. And yes, I said web, since today all the best time clocks or time and attendance applications are in-the-cloud, so you actually don't need to install anything. All is accessible from your browser. Having said so, we need to understand now, the entities or building blocks of this kind of solutions. There are basically two. One managed by the employer and the other by the employee. From here, it is easy to understand that we are talking about the time clock, where the employees will be able to clock in and out, and the second block, which is the administrative portal where the employer can see the employee's time sheet, add employees, update transactions, print reports, etc. Let's find out the must have features for any time and attendance! The rounding to nearest attendance feature, allows the administrator to obtain reports with rounded transactions and totals, to the nearest minute selected; it will be 5, 10, or 15 minutes. In order to apply this feature, select it from the "Additional Settings" within Company Details. See screenshot below. One of the biggest features just released on Emplotime version 3.4 is the Project Feature. After activating this feature, the employee will be able to report the project in which he is working on. So this will allows the administrator to print out detailed information of an employee working on different duties. Enter your administrator portal, click on Company Details button and check the Manage Projects checkbox. See screenshot below. 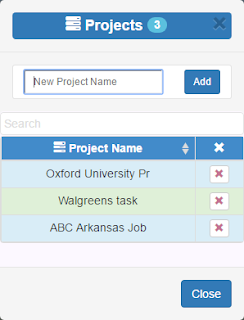 Then, click on the "Manage Projects" blue button and add the company projects/jobs/duties. See screenshot below.